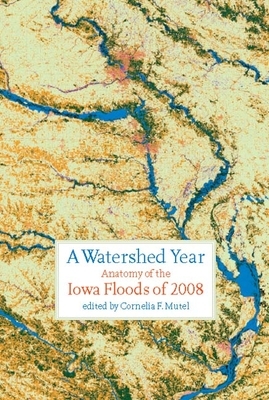 Ecologist Cornelia Mutel is the historian and archivist for IIHR-Hydroscience and Engineering at the University of Iowa College of Engineering. She is the author of "Fragile Giants: A Natural History of the Loess Hills "(Iowa, 1989) and "The Emerald Horizon: The History of Nature in Iowa "(Iowa, 2008)and coeditor of "Land of the Fragile Giants: Landscapes, Environments, and Peoples of the Loess Hills" (Iowa, 1994) and "The Tallgrass Restoration Handbook for Prairies, Savannas, and Woodlands." "